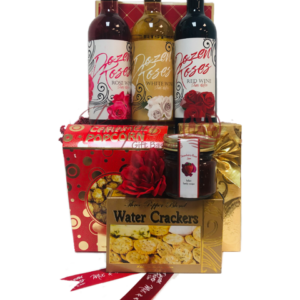 Holy Name Hospital Gift Baskets by Pompei | SAME DAY DELIVERY! 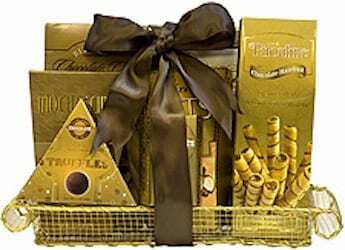 Send a gift basket to Holy Name Hospital today! 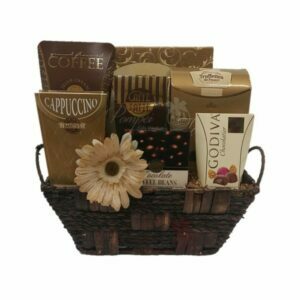 Gift baskets make a wonderful “Get Well Soon” present for someone going through a rough time. The best part? They are 100% customizable! 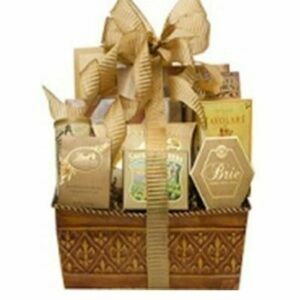 Pompei Baskets helps getting Holy Name Hospital Gift Baskets to your recipient nice and easy. We suggest giving us a call so we can arrange a HAND DELIVERY directly to the building. 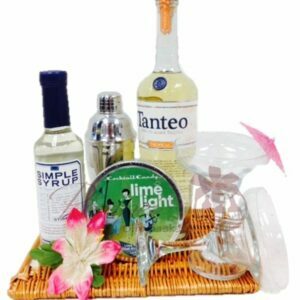 Most baskets can be delivered within 24 hours of ordering. 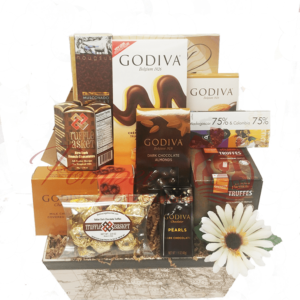 Pompei carries a large array of gourmet products including Godiva Chocolates and snacks, water crackers, Baci Chocolate, Italian biscotti, fresh cheeses like asiago & provolone, and caramel popcorns. 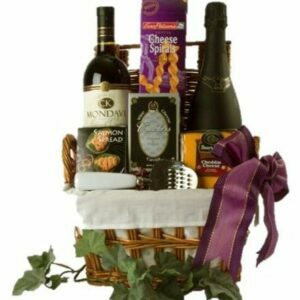 Fresh fruit baskets are also available by request. 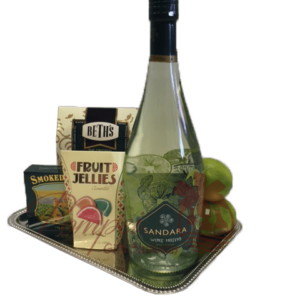 The fruit is hand selected by our concierge serve for the best possible quality. Nurses are some of the most selfless and helpful people on the planet, yet they often go unnoticed. It can be hard to thank every single nurse that helped you or your loved one during their stay in Holy Name Medical Center. 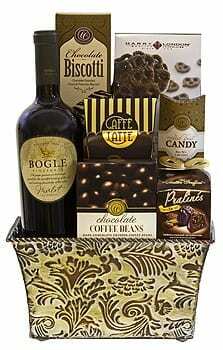 With Pompei, you can create a SHARABLE gift basket for the nurses and staff in a certain area of the hospital. 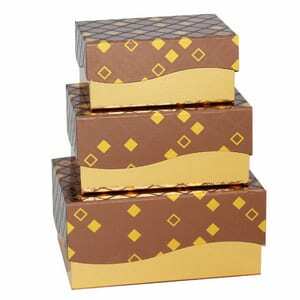 Filled with cookies, crackers, cheeses, fresh fruits, chocolates, and whatever else you choose – we can get the job done! Sending to a doctor or nurse in particular? 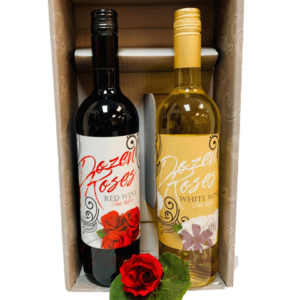 Add a bottle of wine to help them unwind after a long shift. 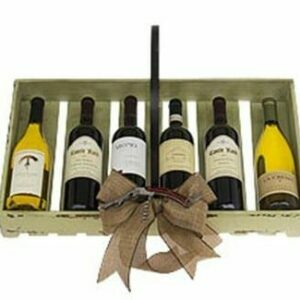 Table wine starts at $7 with any variety. 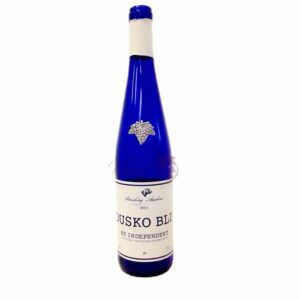 If the wine you are looking for is not in stock, we can order it for you! HNMC is Bergen County’s #1 Trauma hospital. 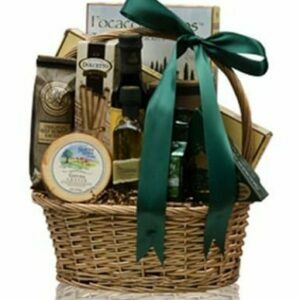 If you live out of state and needed to visit the hospital, we can still send your basket once you are back home! 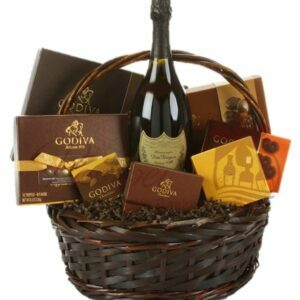 Our basket delivery is available throughout the United States and can include your favorite wine or champagne. 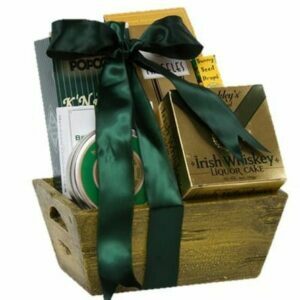 You can personalize your gift by having the bottle, glasses, or flask engraved! 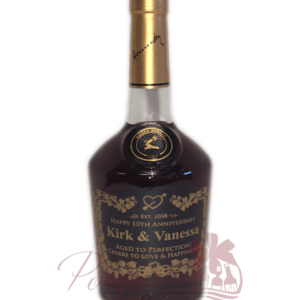 What way to welcome a new baby than a bottle of Mommy’s Time Out wine engraved with the details of her new baby! 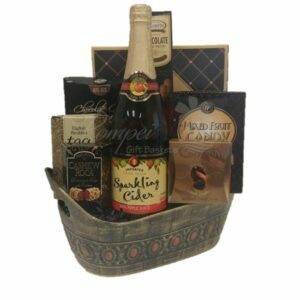 Or what about an Old Fart gift basket for Grandpa to congratulate him on his new life-long title! 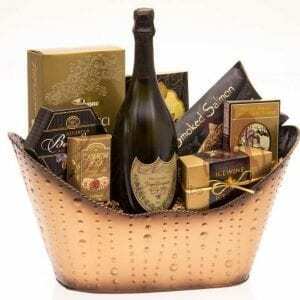 The possibilities are endless with our engraved gifts.